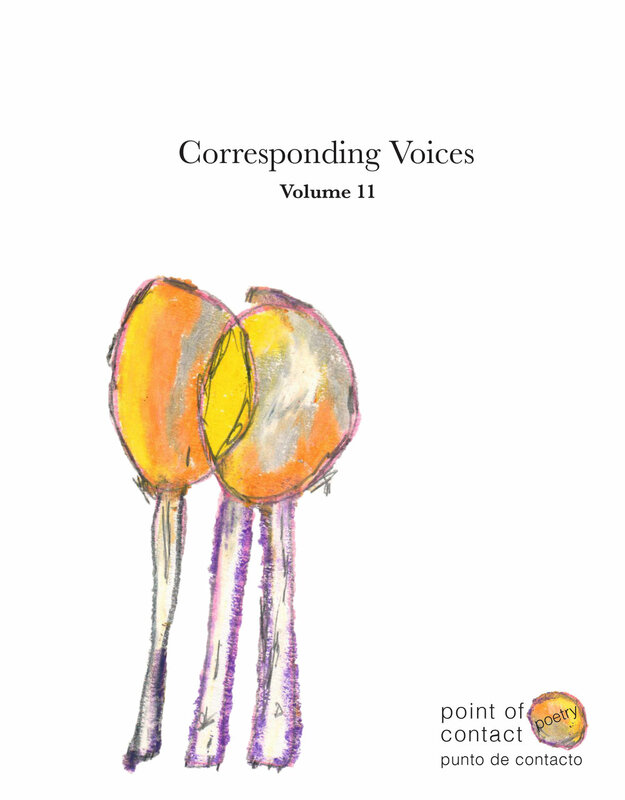 One of our main publications, Point of Contact, previously a journal published twice a year and now a book series, was founded by Syracuse University Professor Pedro Cuperman in 1975. The book series serves as a venue for creative scholarship and original art, with its main focus on Latin American contemporary arts. The series has evolved over the years within its unique theoretical, inter-textual framework and has entered its forty fourth year of publication. The Point of Contact Gallery is celebrated its fortieth year in Fall 2015 with an exhibition featuring some of Point of Contact’s unique art collection. Many of the pieces featured in this exhibition, Continuum, were created specifically for the literary journal, Point of Contact and were donated to the founder, Pedro Cuperman, upon completion. As the collection grew larger, Point of Contact came to include the Point of Contact Gallery, which is now in its fourteenth year of operation. Point of Contact ‘s bilingual poetry editions, Corresponding Voices, have served to establish a close partnership with the Center for Education, Research and Publications of the Recoleta Cultural Center, and the Ministry of Culture of the City of Buenos Aires, Argentina. This transcontinental liaison paves the way for the active presence of Syracuse University and Central New York arts within that vital Latin American cultural hub. Previous editions of Point of Contact are available for purchase through our online store.